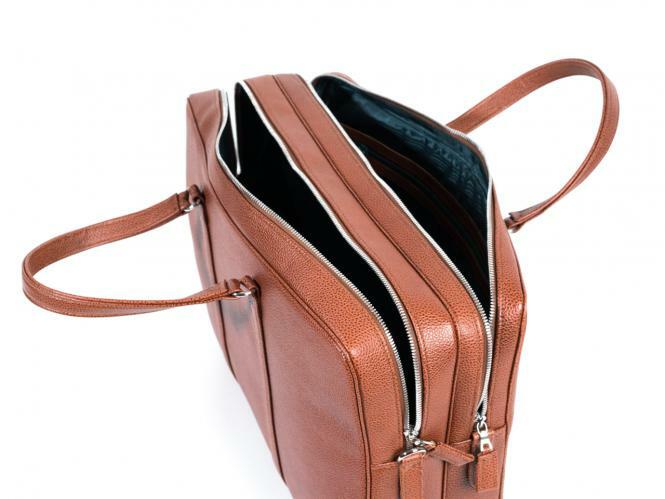 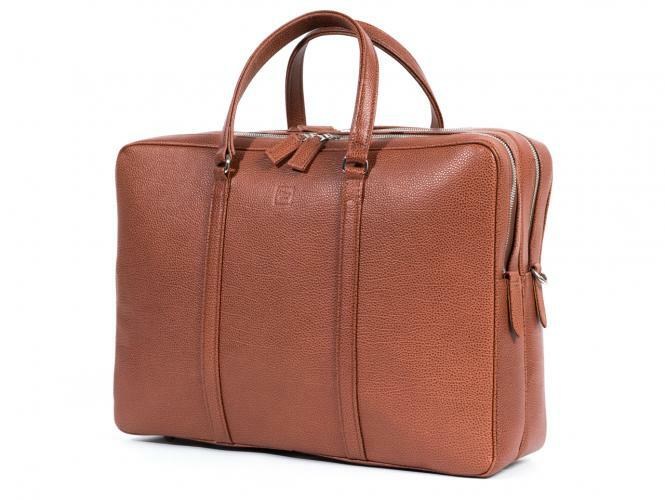 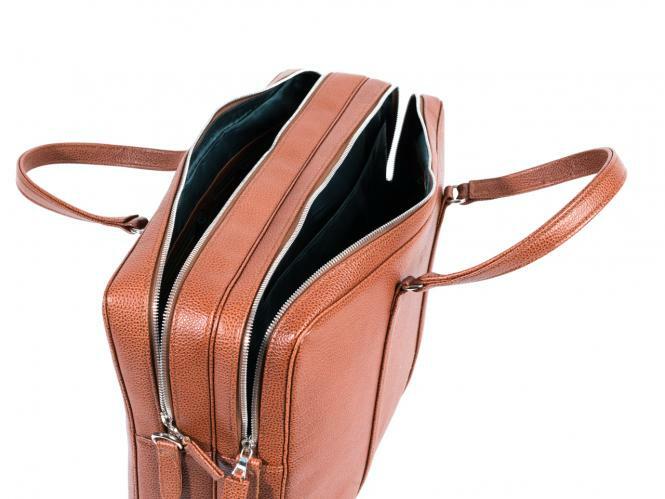 A soft leather travel bag with two large compartments. 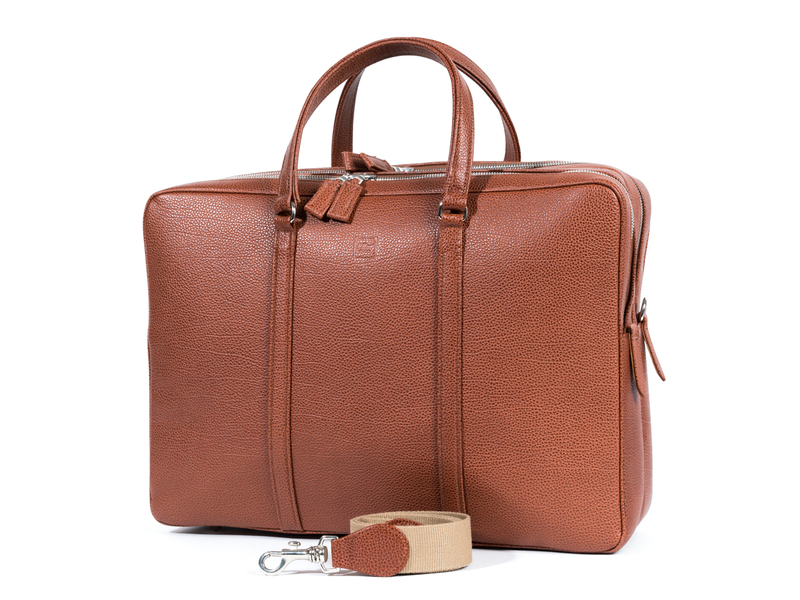 Ideal as a carry-on or for extended weekends. 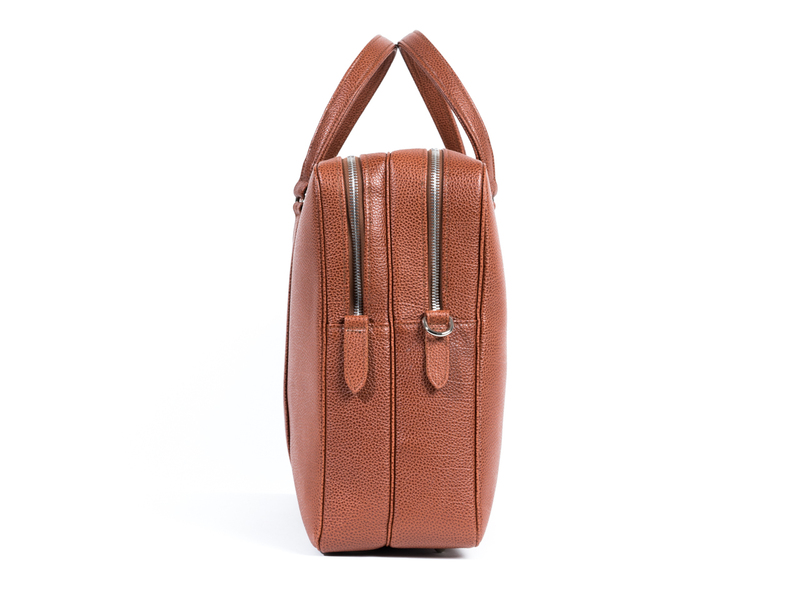 Upon request, we will produce this bag in any colour you choose!